George's father is branded a coward for refusing to fight. 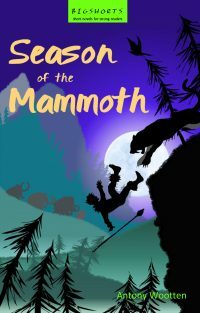 Worse, the school bully hangs George upside-down from the hayloft, and later, George gets the cane! With help from Emma, he takes drastic revenge He could never have predicted what happens next. It is 1916, and George’s father refuses to go and fight in the trenches of World War 1. He is branded a coward, and George does not know what to think. Worse still, the school bully hangs George upside-down from the hayloft, and the next day, George gets the cane! 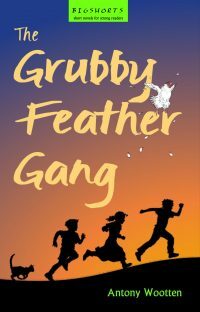 So, with a bit of help from Emma, a curious newcomer to the village, he decides to take daring and drastic revenge on both the bully and his teacher. But he could never have predicted what happens next. 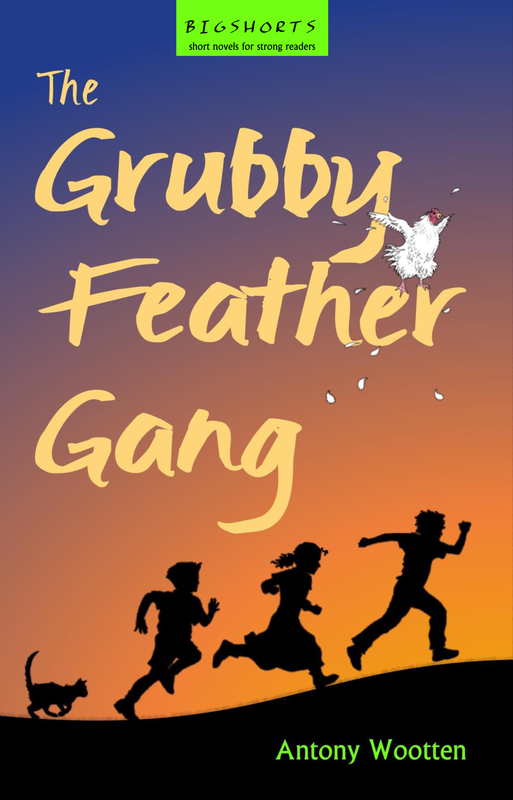 The Grubby Feather Gang is the story of three friends helping each other cope with their parents’ problems.